Minocqua town supervisors say they want more support from residents before opening up a well-traveled town road totally to local ATV travel. The town board Tuesday had a request from the Lakeland ATV Club to allow residents with ATVs and UTVs to travel all of Blue Lake Road, and several other town roads, to reach official ATV trails in southwestern Oneida County and Price County. 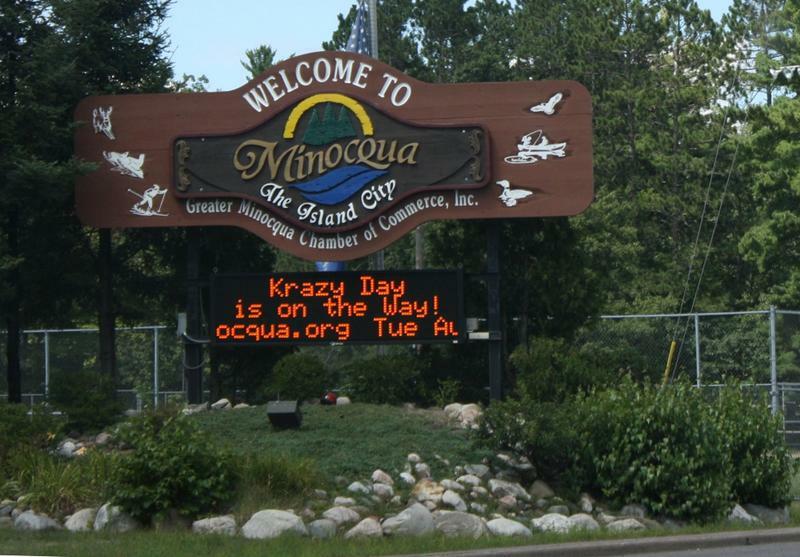 MINOCQUA – Another layer of accountability is now in place if a mining company ever decides to pursue a mine in the township of Minocqua. 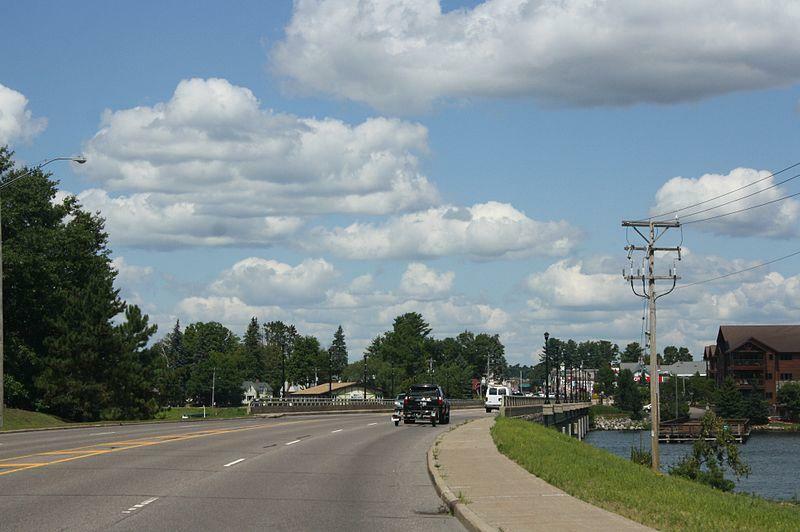 MINOCQUA – Minocqua will borrow $2.3 million and kick in another $375,000 from its 2018 budget to complete an ambitious road program this year. The result will be to extend the life of those roads by several years and make travel a bit smoother for motorists. 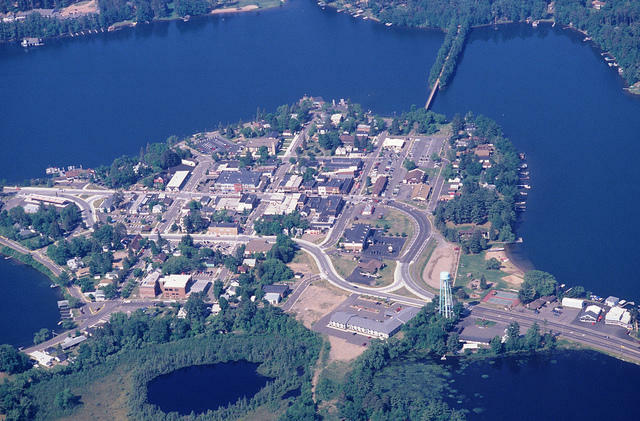 MINOCQUA – With the support of the full town board, the electorate at Minocqua’s annual meeting Thursday voted to make the post of elected town treasurer an appointed one when the current holder’s term expires in April 2019. Town clerk Roben Haggart made the motion to change the elected post currently held by long-time treasurer Laura Mendez. 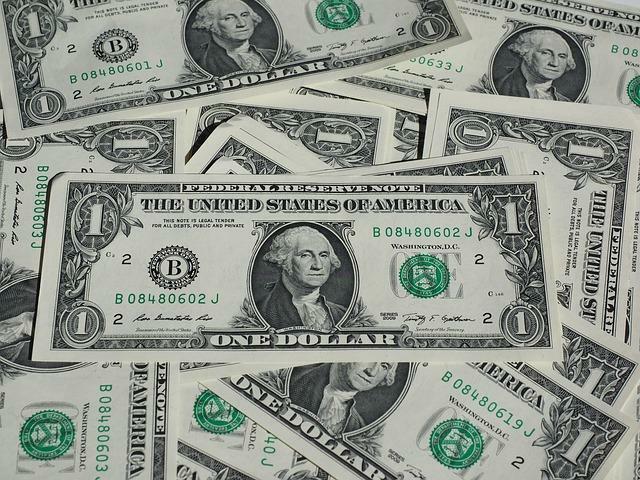 Haggart has said her office picks up some of the treasurer’s workload because Mendez does not hold office hours during the day as she has a full-time job at the local high school. 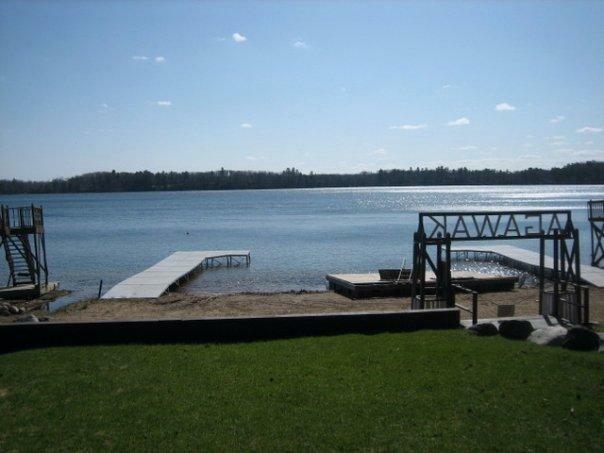 MINOCQUA -- The Minocqua Plan Commission entered into unchartered waters this week when they took up a request to place portable storage buildings -- but no office or sales personnel -- on a rented parcel south of the Island of Minocqua. Later, they took up the matter of food trucks plying their trade on the Island. Again, there was no map for the commissioners to follow in making a recommendation to the town board. 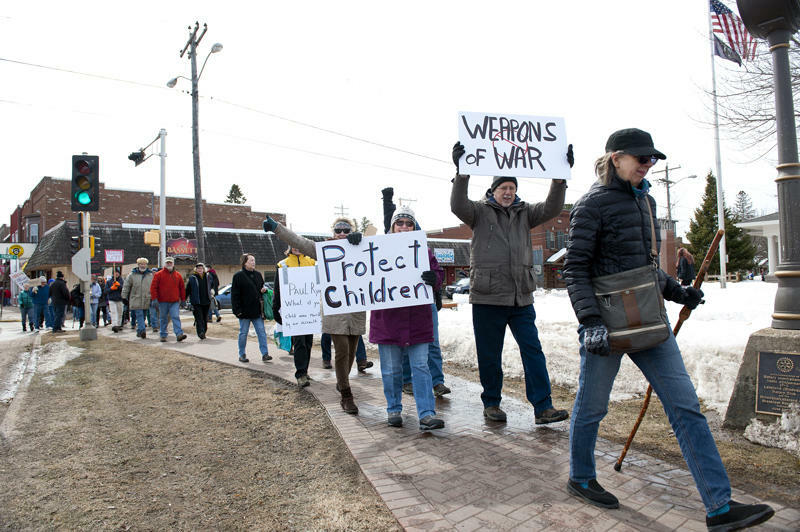 Waving signs and chanting “Never Again” and “Enough is Enough,” a couple hundred marchers took to the streets of downtown Minocqua on Saturday to protest assault-style rifles, school shootings and gun violence in general. The march from St. Matthias Episcopal Church to Torpy Park coincided with Saturday’s March For Our Lives events across the nation, including the one in Washington, D.C., where an estimated 800,000 people heard speakers ranging from children to adults, and from citizens to celebrities, call for gun law reform. 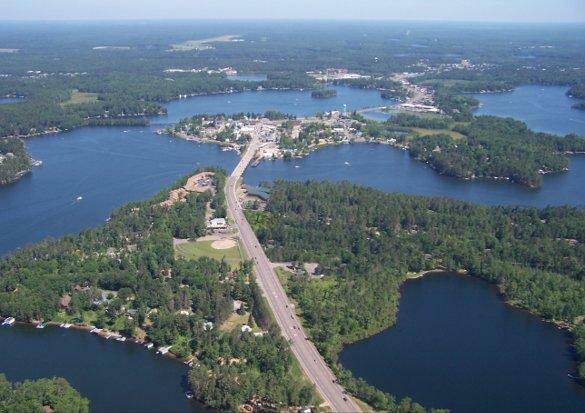 During summer, Torpy Park on the Island of Minocqua bustles with sun worshipers, kids climbing on playground equipment, swimmers, and young sandcastle builders. For some, though, herding hungry kids back into the minivan for a trip to a restaurant puts a cloud over the fun. 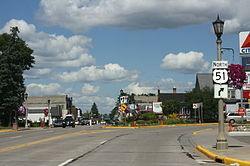 Sue Perron of Park Falls saw an opportunity to capitalize on the dilemma. She asked the Minocqua Town Board that she be allowed to open a small, café-style business in the lower level of the pavilion. Her business would be named The Picnic Spot. The Minocqua Town Board will be asked Tuesday to approve a $180,000 contact with the Baraboo architectural firm MSA Professional Services to design Minocqua’s new fire station. The auditorium renovation project at Lakeland Union High School is raising the eyebrows of school board members as they face rising – and unexpected – costs resulting from numerous change orders. 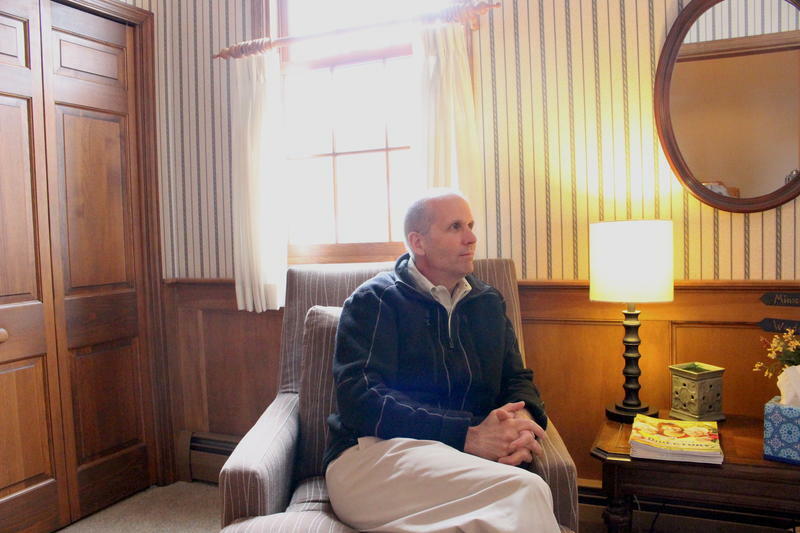 The school board’s building and grounds committee had wanted to meet Friday with representatives of the project’s architectural firm, Short Elliott Hendrickson (SEH) of Wausau for an explanation. That meeting however was cancelled Thursday because not enough information was available. It’s a small dam but it’s causing giant headaches for about two dozen Minocqua residents. They are worried about losing access to their homes when repairs are made to the 98-year-old structure, including replacing the deck of the one-lane bridge overhead. Wisconsin Valley Improvement Company—or W-V-I-C--owns the dam and bridge. The structure on Dam Road controls water from Kawaguesaga Lake that pours into Tomahawk River. Many communities experienced flooded roads during Thursday's storms. In the Minocqua-Woodruff area, traffic was shut down in both directions on Highway 51 north of Highway J for about five hours. 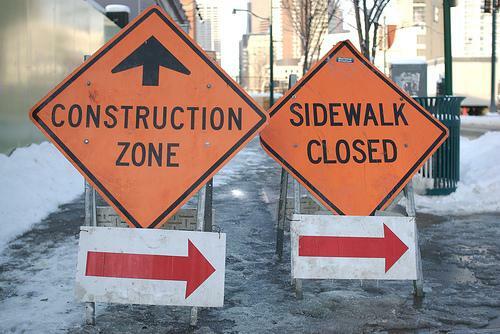 Construction in the area has been ongoing, and crews have been in the midst of replacing the storm drain system. Dan Erva, Project Manager with the DOT, says one reason for the dramatic flooding was that the rain overwhelmed the temporary drain in place during the construction project. Construction along Highway 51 is getting closer to completion. 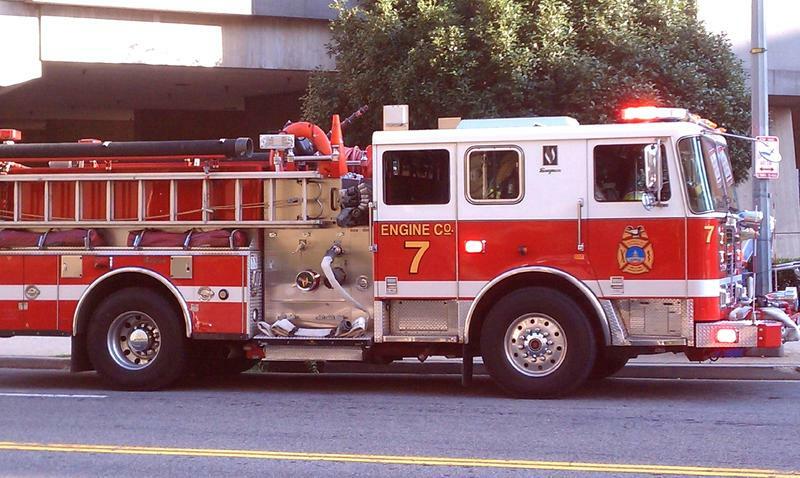 But it will still be jamming up traffic and slowing business for a little while longer. The Minocqua Plan Commission has given its blessing to a new shelter design plan for Torpy Park. 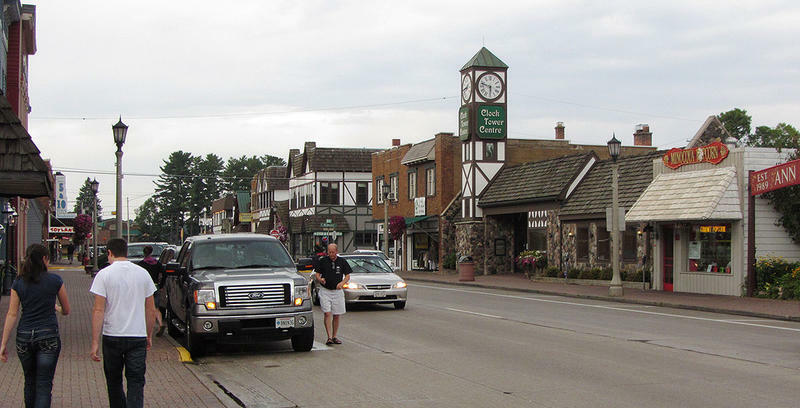 The Minocqua Lions Club’s original plan drew public outcry when it proposed to remove 13 trees to make way for a large structure. Many argued that the old white pines are essential to the aesthetics of the downtown park. Minocqua Town Chair Mark Hartzheim says the revised plan calls for a building about half the size of the original design. 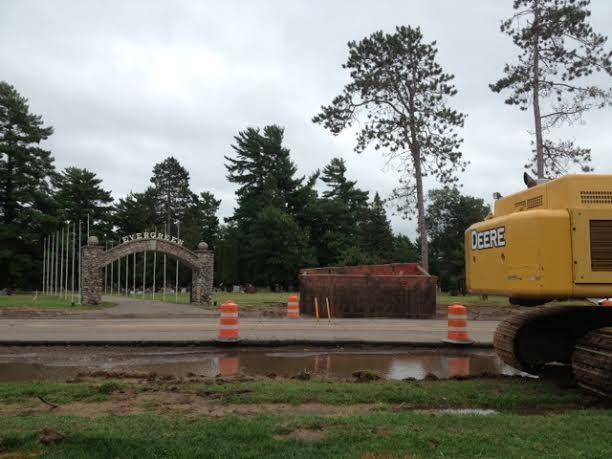 The Minocqua town board took no action on a plan by the Minocqua Lions to build a pavilion at Torpy Park. But debate about whether to remove trees in the park brought out many opinions.